Call for a free quote on 0115 9872968 or Contact us online. Even the cleanest of homes can occasionally suffer pest infestations often the source is unknown. These infestations can be distressing, often destructive, a considerable nuisance and worrying for the whole family. At N.P.C we fully understand that you want to rid your home of pests as quickly as possible. For this reason, N.P.C. provides a prompt and efficient service designed to solve all of your pest problems. 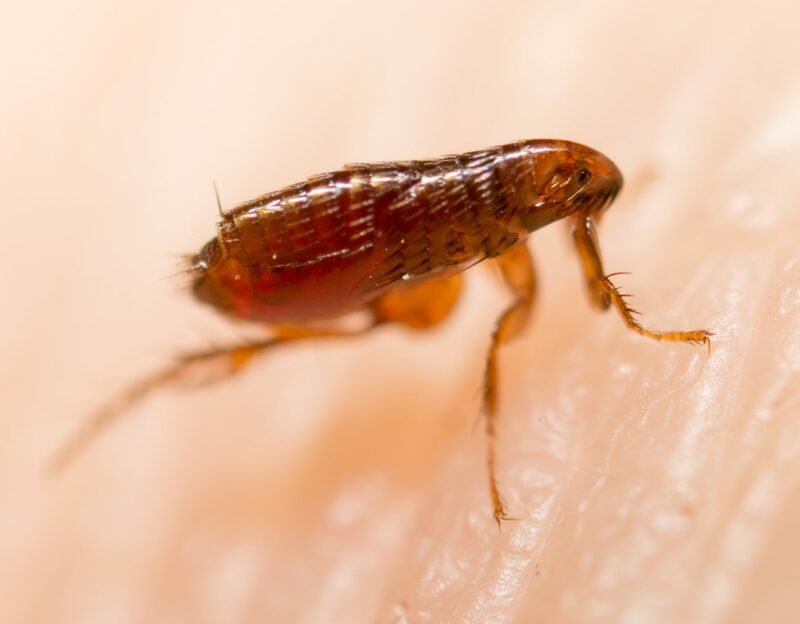 Both one-off service treatments and on-going maintenance agreements are available to keep pests under control in your home. Pest control Technicians you can trust. Our highly trained and fully qualified pest control Technicians handle every job discreetly and professionally. All our personnel are DBS (CRB) checked. Rest assured that as a member of the British Pest Control Association, N.P.C. will only use chemicals which meet strict HSE safety approval guidelines. Whenever possible N.P.C. will use non toxic monitoring this includes and is relevant to rodents, moth and additional insect traps. Problem with Domestic Household Pests? Contact NPC for a Free Quote. All personnel are DBS (CRB) checked. Rodent removal and prevention systems for commercial and residential properties. We offer a range of services to protect building exteriors from unwanted pests. Commercial and residential insect removal and prevention solutions.